Thankfully the leading actress award is much better than the supporting actress award this year. It was a year of big guns, with Sophia Loren edging out the competition. It was the first time an Oscar had been awarded for a non-English spoken performance and it is well deserved in a gut-wrenching display of emotions. However, Natalie Wood, Piper Laurie, and Audrey Hepburn were also nominated, and my pick, only by a slight amount goes to Hepburn. ‘Cos she’s prettier’. Laurie exudes exuberance in The Hustler and she would get even greater roles as time progressed, while Wood is strong in a role which seemingly proves that if you’re not a whore, you’ll go crazy and be locked up. Rounding up the category is Geraldine Page who would get a succession of nominations and has an adequate time in the Tennessee Williams play adaptation. 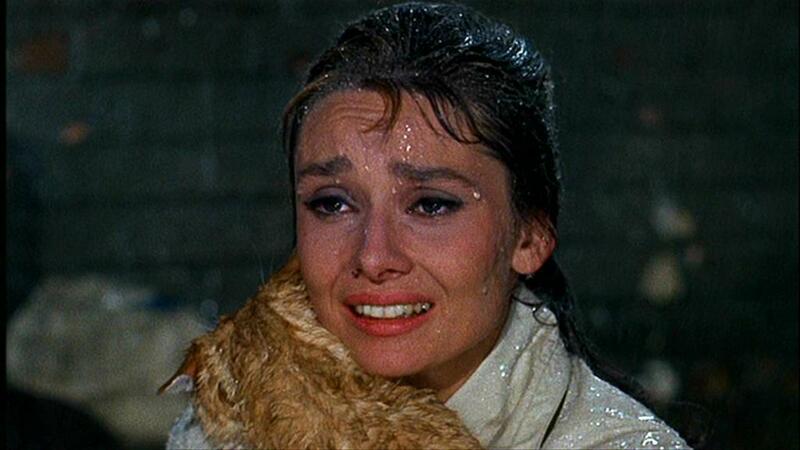 My nominations: Audrey Hepburn. Piper Laurie. Sophia Loren. Deborah Kerr. Natalie Wood. I’ve only added one more nomination to the list – Deborah Kerr’s deliberatly frigid performance in The Innocents in which she cowers in fear, tries to act as a confident maternal figure whilst battling demons and sexual repression. If you agree, disagree, or neither… , let us know in the comments and the poll!